﻿ RELIABLE AUTO-PARTS CO., LTD. RELIABLE AUTO PARTS CO., LTD.
Business Type : Manufacturer & exporter of car lights and other related products. 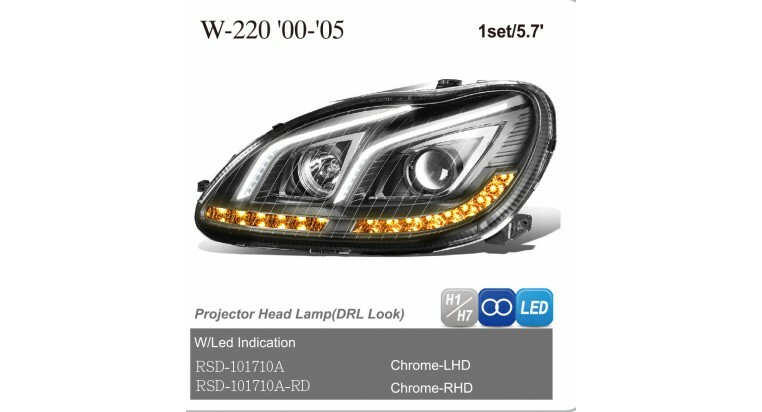 Main Products : Head light, tail light, fog light and other related products.